Stone-walling is an effective preventative unless you are faced with the holy ghost – in which case walls mean nothing. They are about as much of a defence as an alibi that never checks out. Otherwise, stone-walling is a skill worth learning. You can sense the shut-down in people you meet with relative ease if you can recognise the sign in their eyes. Eyes are indeed windows to the soul, when they are flung open from within. Open from without is one thing – from within, something totally different. That is why there is a saying: eyes wide shut. It means to be a sleep-walker. 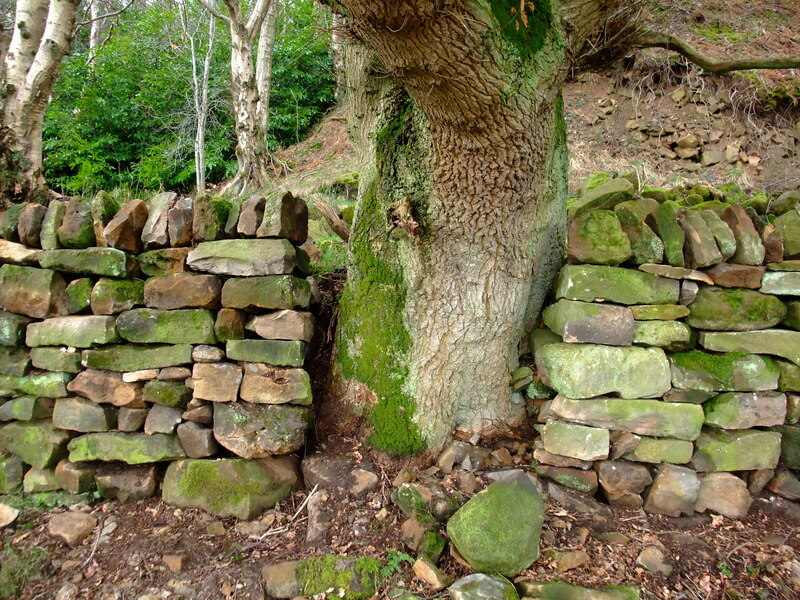 Stalling is another stone-walling technique that has been proven useful with past application. It is annoying for most people, particularly those sitting in a getaway vehicle. However, stalling for the purpose of greater understanding is not only sometimes necessary, it is wise. There is always someone who knows more than you do. Never forget that. If you value learning, you will treasure the experiences of those who know more than you do. It is simple. At every turn in life you need to make full use of all the resources made available to you. It is helpful if you can recognise a resource. When you have been stone-walled, it is like hearing the words: check mate. You may as well concede defeat. Unless you are the holy ghost, in which case defeat means nothing. The justice of a great nation is expressed by its constitution if it’s not carry out perfectly, it’s puppet constitution. C.J. Birch · I use plain English, dialogue and a philosophy of 'show' rather than tell, when it comes to my writing. I create the visual.